May 23, 2013 0 comments on "Homemade Oatmeal Packets"
May 12, 2013 5 comments on "How to Make Herb Rice Mix"
Easy homemade rice mix recipe you can make from scratch with ingredients you probably already have on hand. One of many inexpensive rice mixes recipes from scratch! September 4, 2012 5 comments on "Homemade Cream of Chicken Soup Mix"
Homemade cream of chicken soup mix. 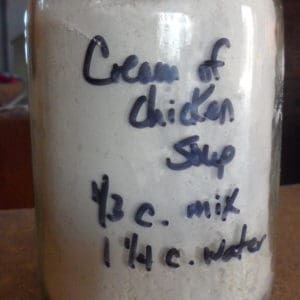 Homemade cream of chicken soup not only tastes better than store bought, it is less expensive! 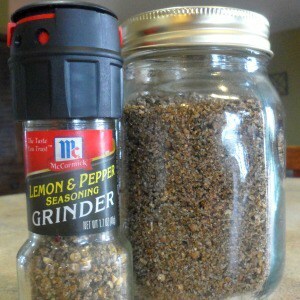 May 12, 2012 0 comments on "Lemon Pepper Seasoning Salt"
Easy recipe for homemade lemon pepper seasoning salt. 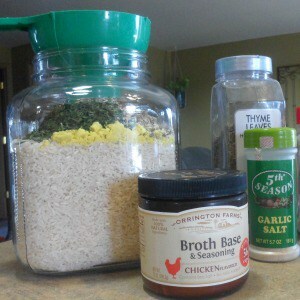 One of my favorite homemade seasoning mixes! 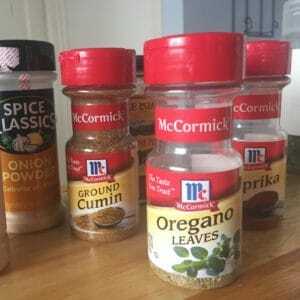 Taco seasoning mix that is inexpensive and easy to make from ingredients you already have on hand. No additives or preservatives!